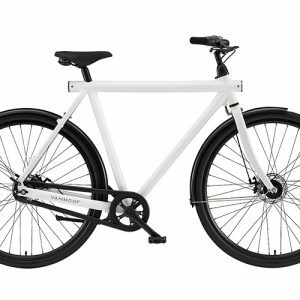 We designed the Nature to be your perfect introduction to the world of freedom on two wheels. 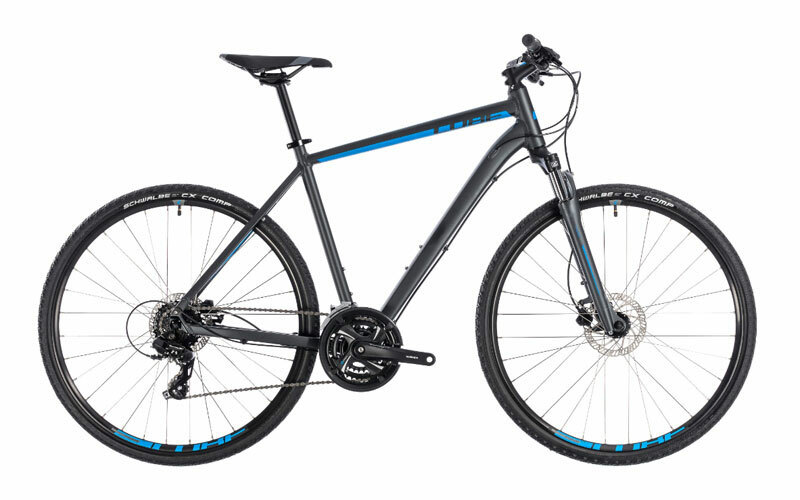 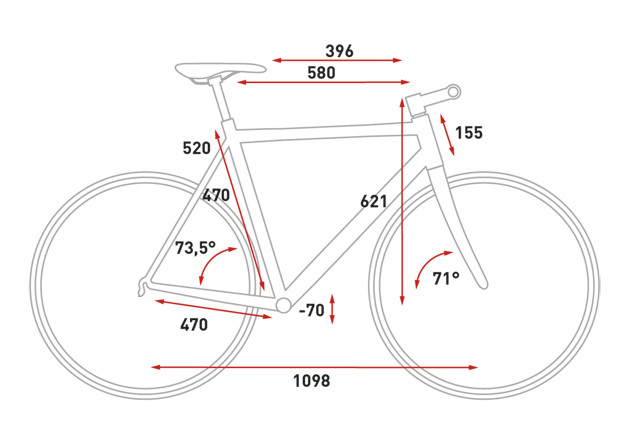 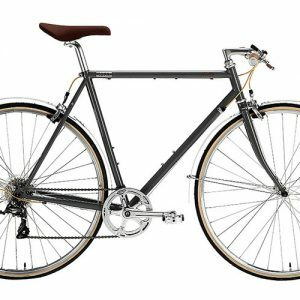 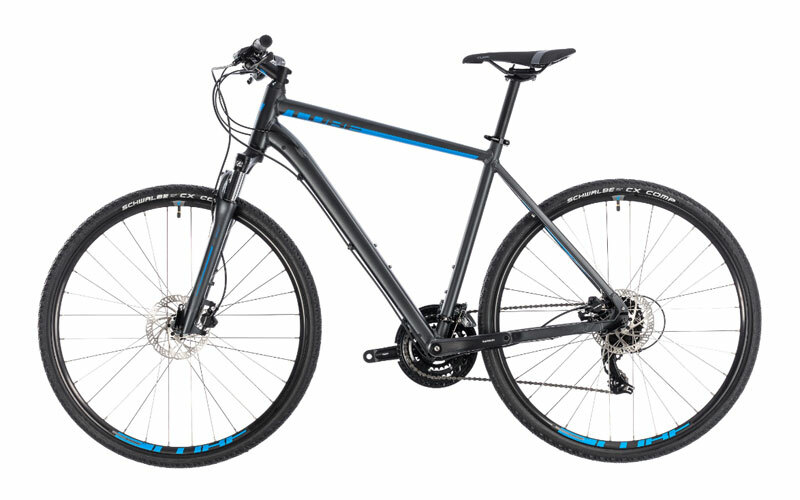 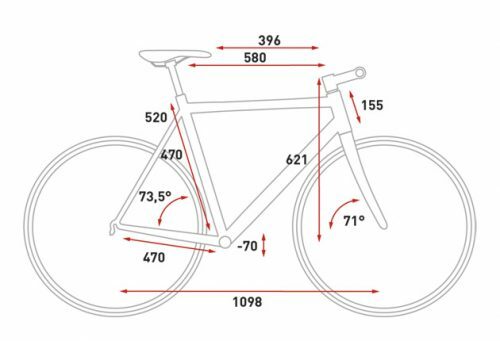 It is, we reckon, the perfect hybrid bike for exploring urban areas – or even further afield. 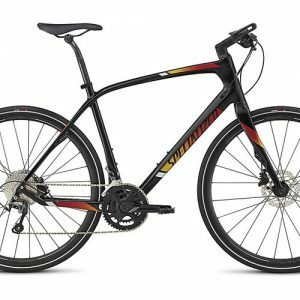 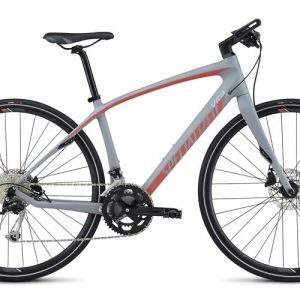 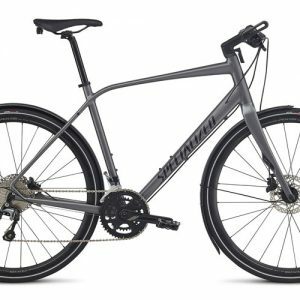 With a high quality aluminum frame featuring details you wouldn’t normally see at this price, it’s a comfortable, easy to use and low maintenance riding companion. 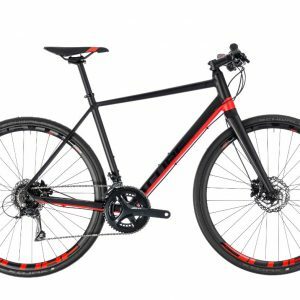 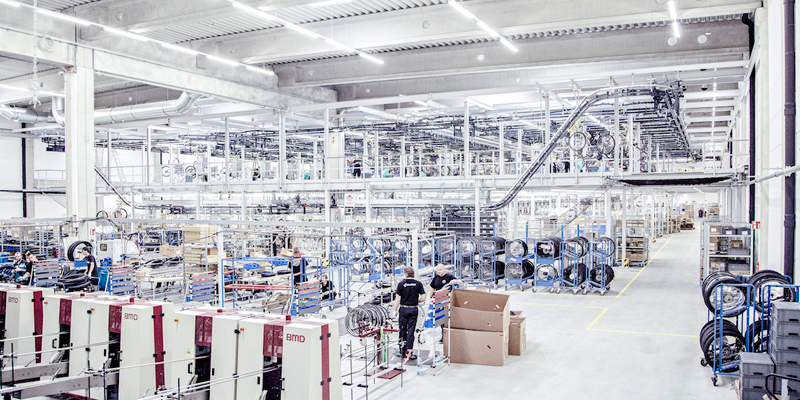 New for 2018, we’ve even included the all-weather stopping power and reliability of hydraulic disc brakes. 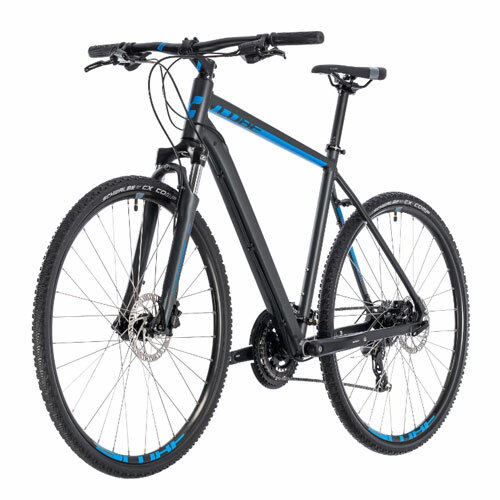 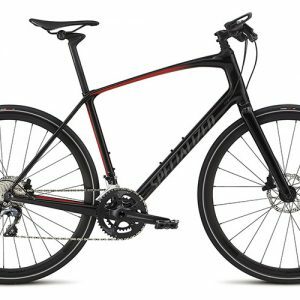 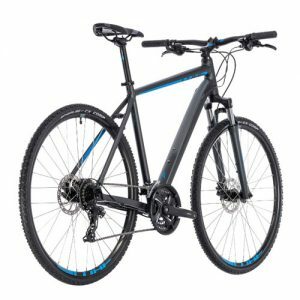 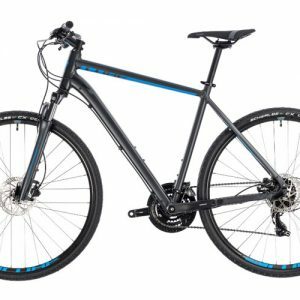 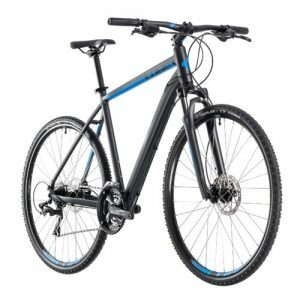 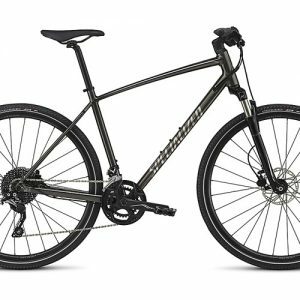 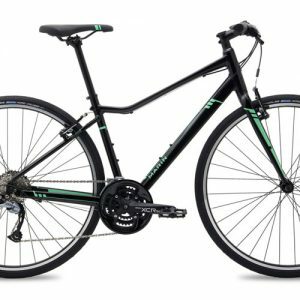 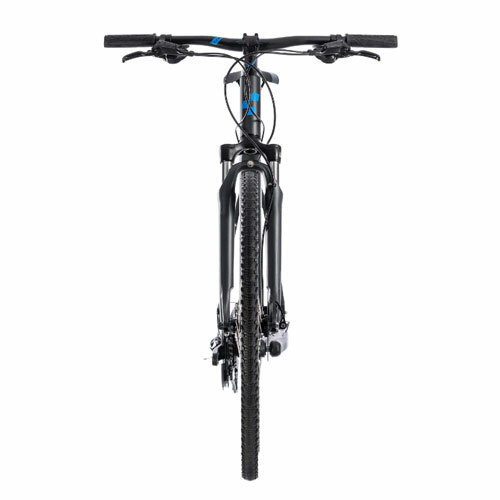 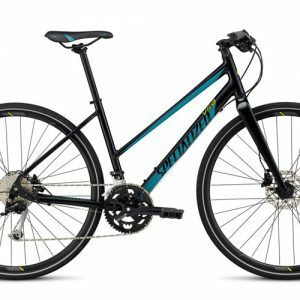 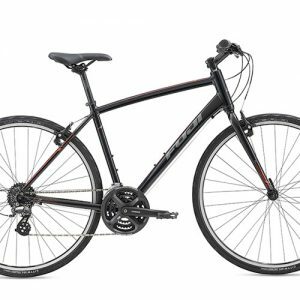 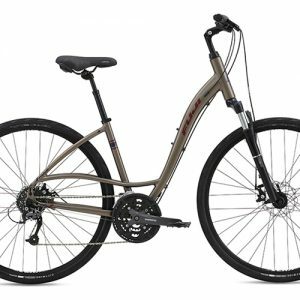 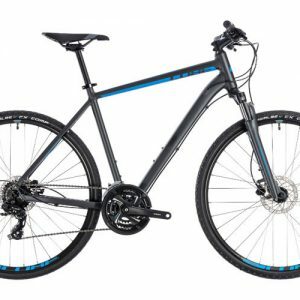 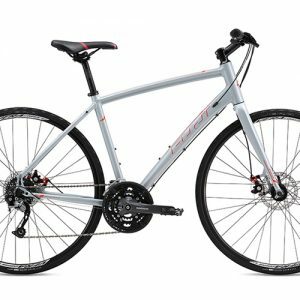 With a smooth-shifting Shimano 8 speed transmission and suspension fork to add comfort on even the roughest of roads, the CUBE Nature is all you need to get started.